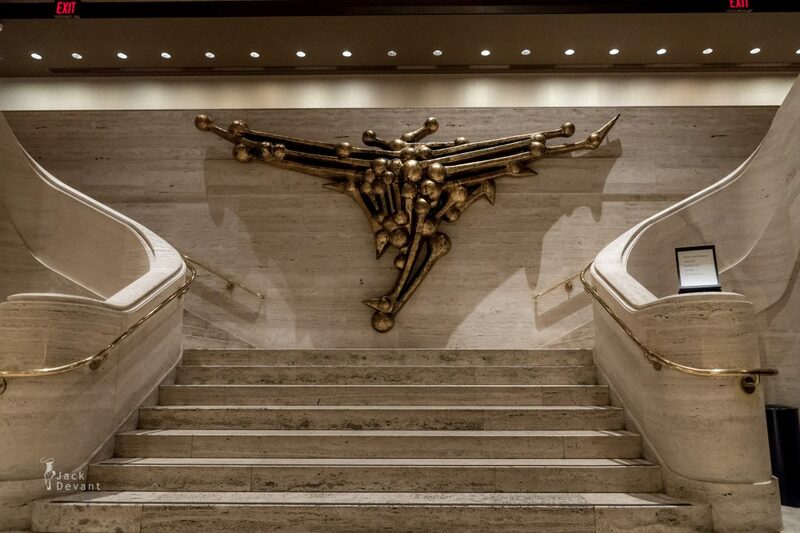 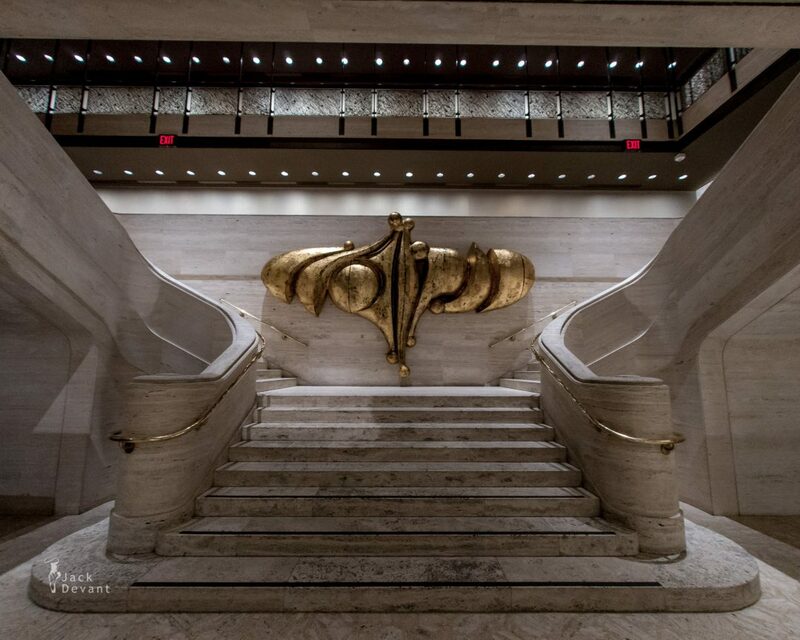 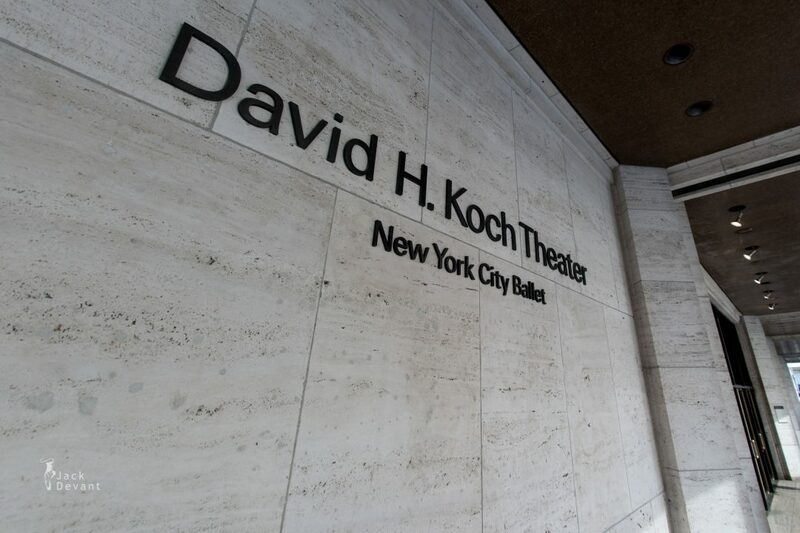 The David H. Koch Theater. 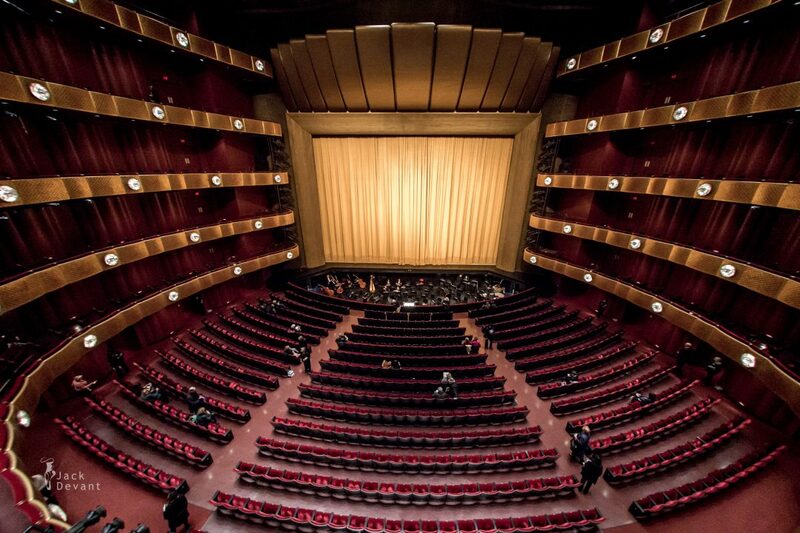 Shot during Mikhailovsky Ballet tour in NY, 19.-23.11.2014. 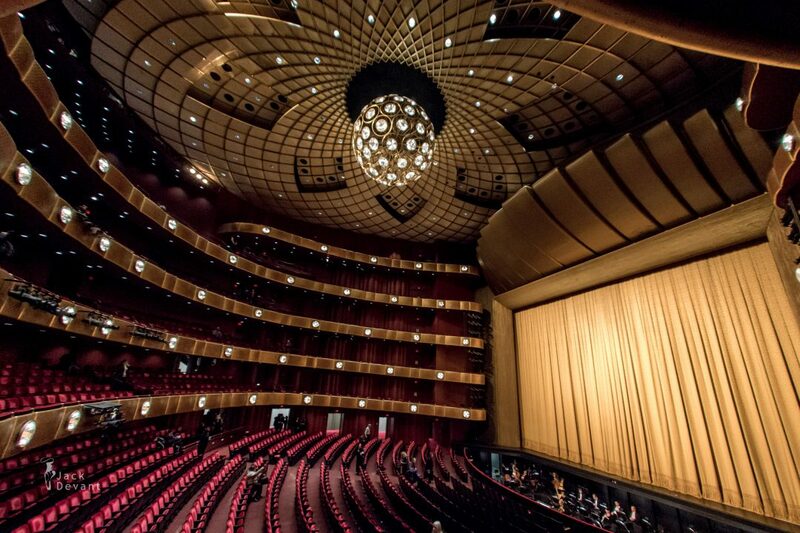 The David H. Koch Theater is a theater for ballet, modern and other forms of dance, part of the Lincoln Center for the Performing Arts located at the intersection of Columbus Avenue and 63rd Street in New York City, United States. 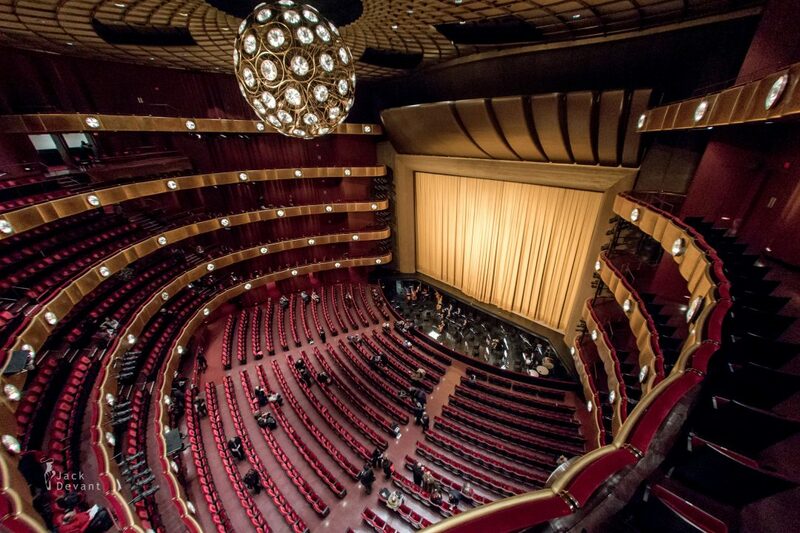 Originally named the New York State Theater, the venue has been home to the New York City Ballet since its opening in 1964 and served as home to the New York City Opera from 1964 to 2011. 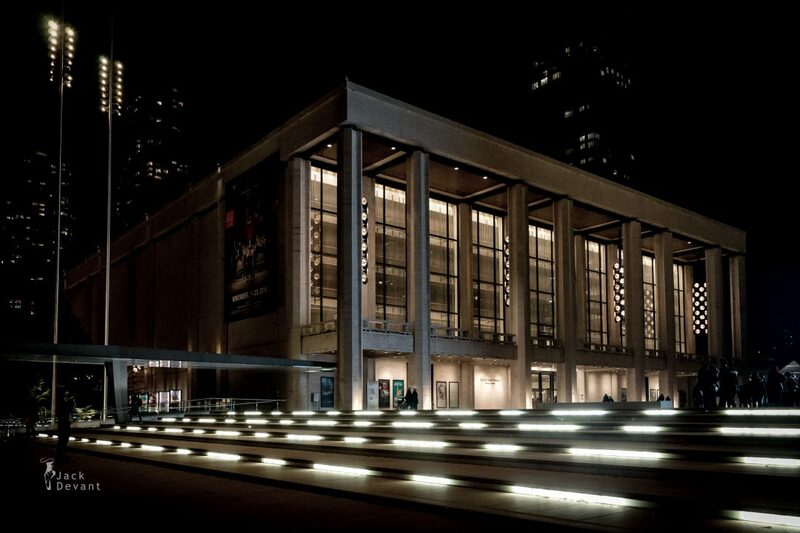 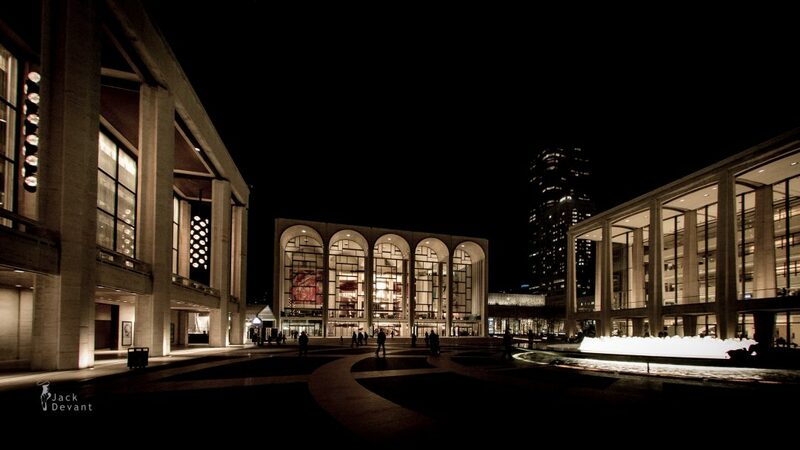 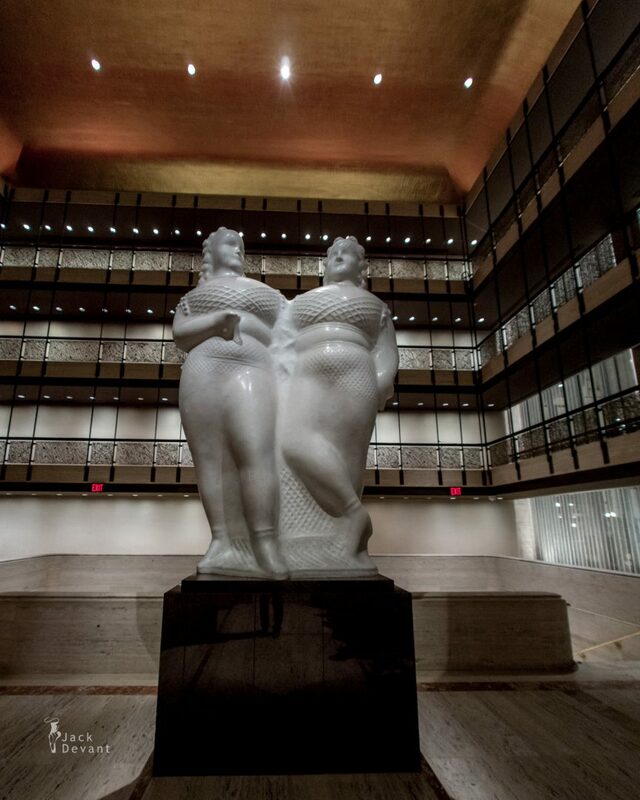 The theater occupies the south side of the main plaza of Lincoln Center, opposite Avery Fisher Hall.